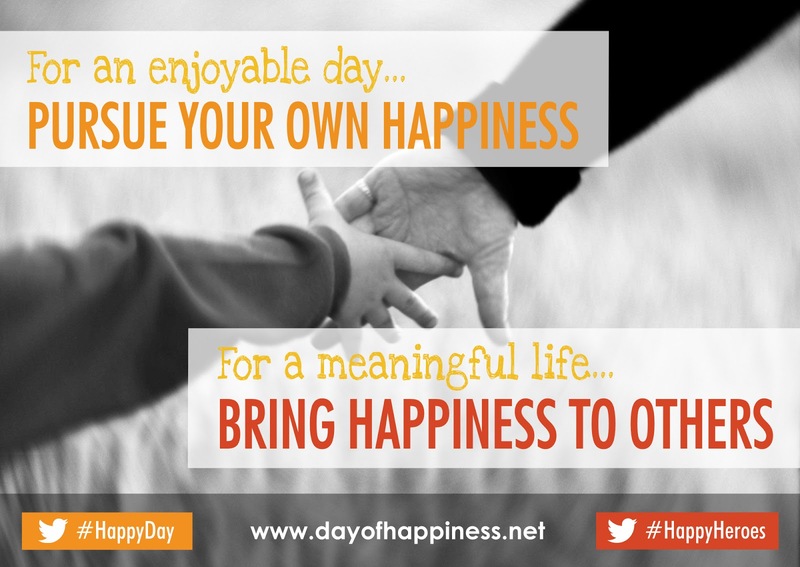 The International Day of Happiness was officially decreed in July 2012 in a resolution agreed by all 193 member states represented in the United Nations General Assembly. Over 1,000,000 people have already been reached by our global campaign to celebrate those who bring happiness to others through Cheers, the world’s leading positivity app. 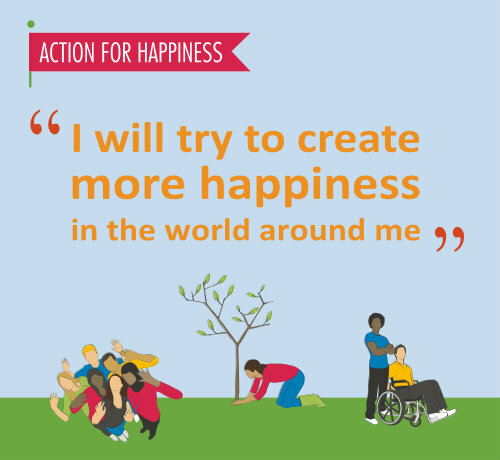 The Pledge to create more happiness has been signed by over 18,000 people in 130 countries worldwide. Creating a happier society requires action at all levels - not just from political leaders and institutions but also from us as individual citizens. 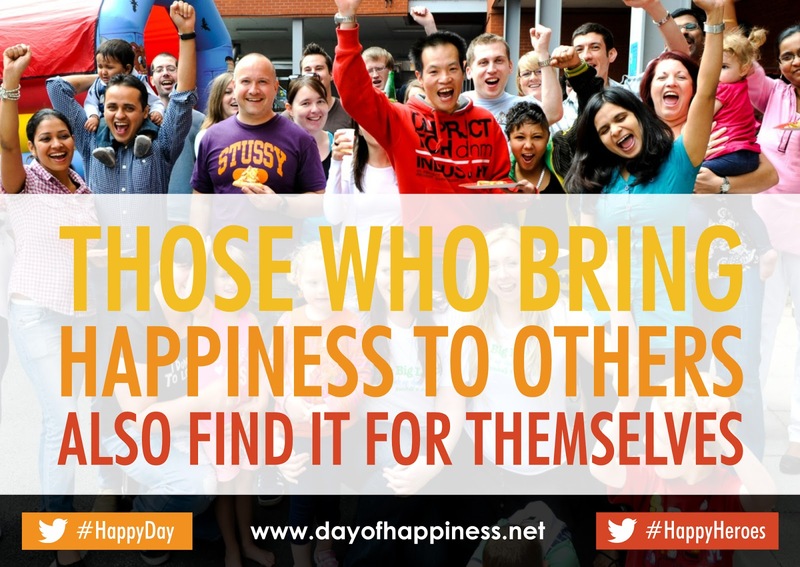 The Day of Happiness brings together events happening around the world and involves over 35 different partner organisations across around 20 different countries, including the Gross National Happiness Centre in Bhutan, TEDxTeen, Peace One Day, Pay It Forward, Delivering Happiness, global tolerance, Random Acts of Kindness Foundation, Mental Health Foundation, School of Life, Happy City, Wake Up, Service Space, Guerilla Hugs, vInspired, The Happiness Initiative, Happathon, A Good Week, Tenzin Gyatso Institute, Positive News, Barrett Values Centre and many more. Take part of the day, affirm the pledge and join thousands of others around the world and make a personal pledge to bring more happiness to others - through positive actions in your life. Include pictures relating to your celebration and links where people can read more.